Rarely does a piece of land like this come along. 28 Acres of wooded land with over 760 feet of road frontage on Rugby and Stonetown roads in Exeter township. 2 parcels, can be placed in Clean and Green, can be developed, great deer habitat, great estate or build one home and plenty of land for another home in the future, the possibilities are endless. 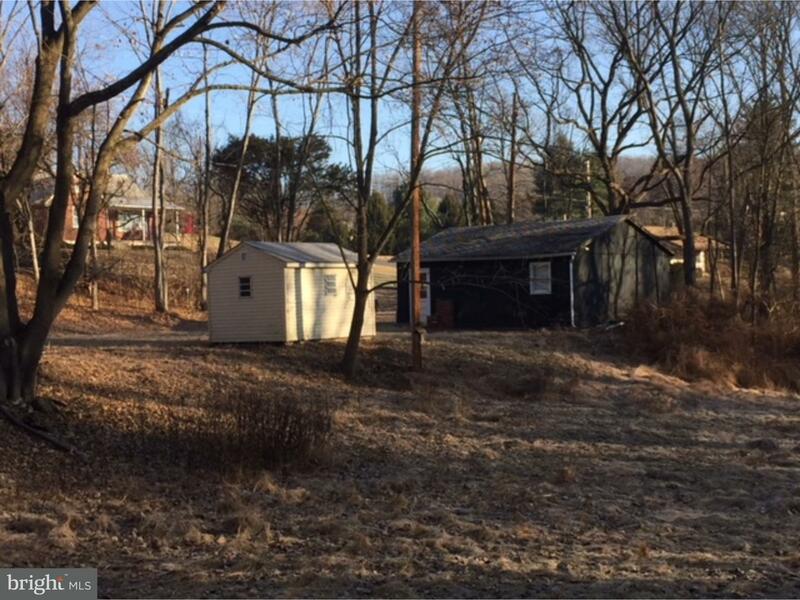 Electric is on the property with transformer located close to existing home that can bring more electric to the property, old farm house is included with the sale but no value is placed on it and is "as is" only.Detached garage is also as is. Well on property, failed septic system near existing home. None Available is a subdivision within the city of Birdsboro, Pennsylvania. There are currently 28 Homes for Sale within None Available, with asking prices ranging from $60,000 to $5,625,000. The average list price per square foot of the available inventory in None Available is $2, which is above the Birdsboro average of $1. The Average Sales price of all sold real estate in this subdivision for the past year is $28,600. Recent comparable homes have been selling for 96.32% of their asking price. Waterfront homes represent 0.00% of the available None Available inventory. The population of Birdsboro, according to the 2010 Census, is 5,163. The total number of households in the zip code of None Available is 5,929, with an average household size for of 2.65 people. The total number of renter households within the zip code of 19508 is 1,001, which means that 83.12% of households in this zipcode are owner occupant households. 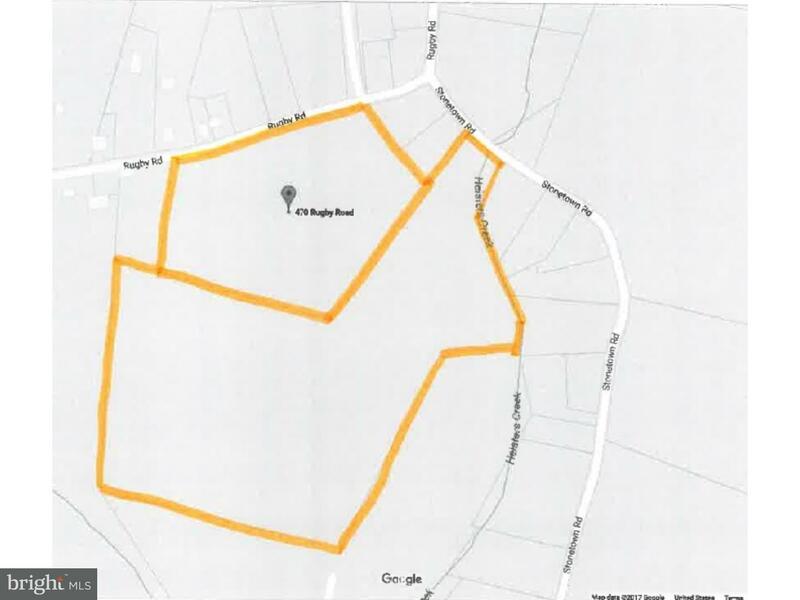 470 RUGBY ROAD , Birdsboro PA 19508 is a Land, with 0 bedrooms which is for sale, it has 373,745 sqft, 373,745 sized lot, and 0 parking. 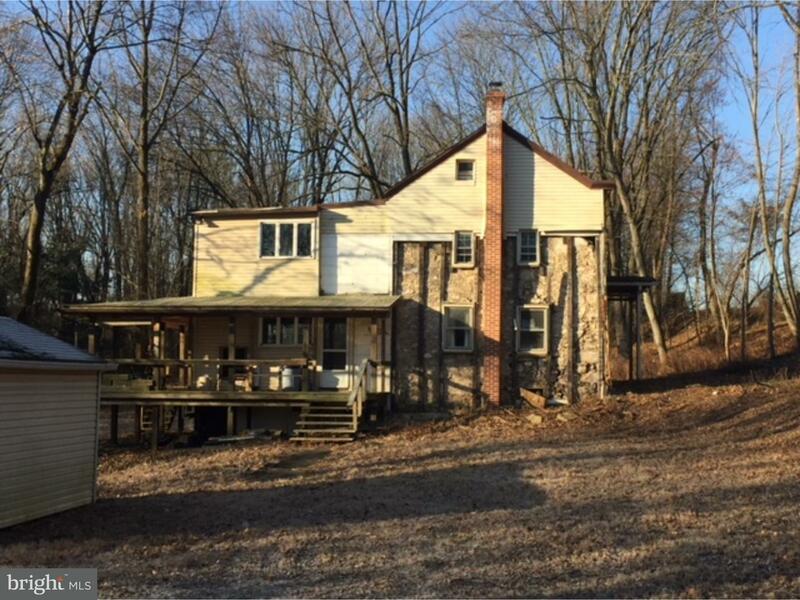 A comparable Land, has 0 bedrooms and 0 baths, it was built in and is located at 6871 PERKIOMEN AVENUE BIRDSBORO PA 19508 and for sale by its owner at $ 3,574,350. This home is located in the city of BIRDSBORO , in zip code 19508, this BERKS County Land, it is in the NONE AVAILABLE Subdivision, and NONE AVAILABLE are nearby neighborhoods.